Bamboo floors, high-efficiency dishwashers, and motion-sensing sinks. All these items make our kitchens “greener” and more eco-friendly. But what about after a new home build or remodel? How can we shrink our carbon footprint in the kitchen from day-to-day? It doesn’t have to be high tech, high efficiency, or even high price to make an impact on the environment. 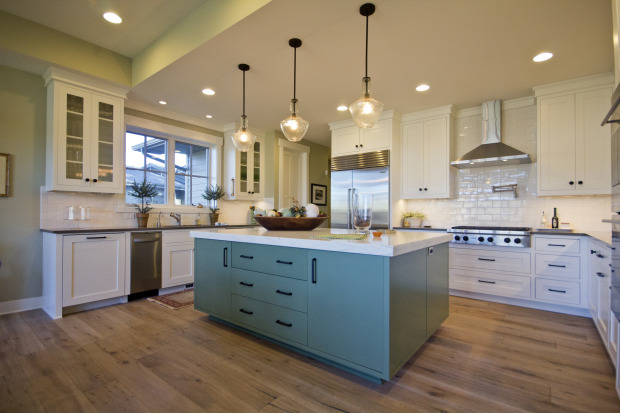 Here are five simple suggestions for making your kitchen greener and more eco-friendly. 1. Composting. 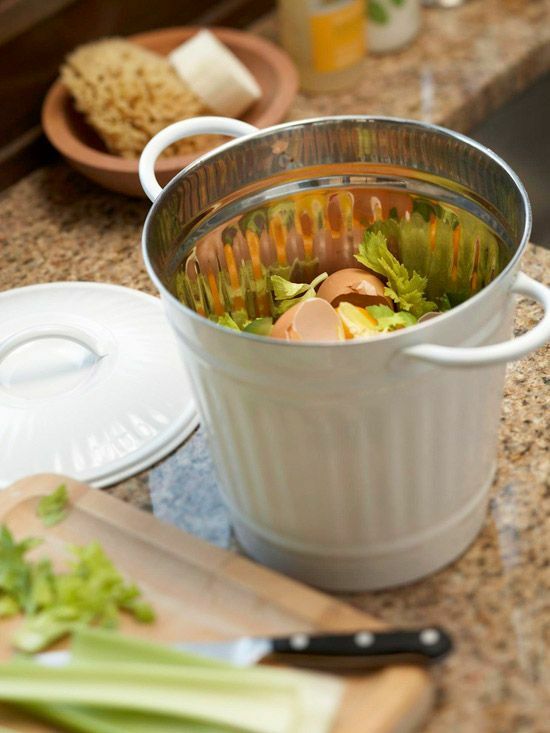 Composting your kitchen scraps is good for the environment and good for your garbage disposal. There are a variety of cute counter top composting containers at retailers like World Market, or you can opt for an automatic composting machine. The best part? If you don’t use the compost for your own garden, many Bend-area garbage services accept compost in the yard debris containers. 2. Re-usable, washable paper towels. Paper towels are convenient, but these single use towels deplete resources to make them, and because they are not recyclable (the fibers are too small to recycle), they end up piling up in the landfill. 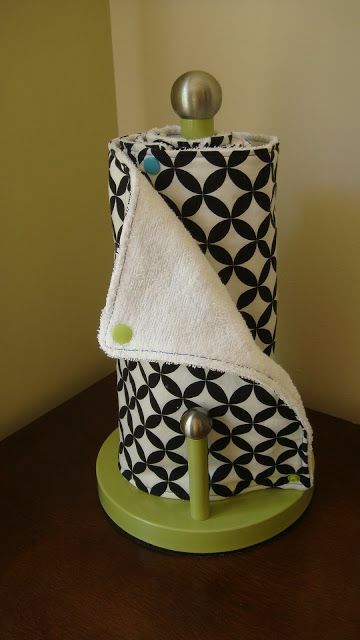 A great option is a spool of reusable towels that are held together with snaps and completely washable. They are also adorable, and you can find a variety of prints on Etsy.com. 3. Reusable sponges. 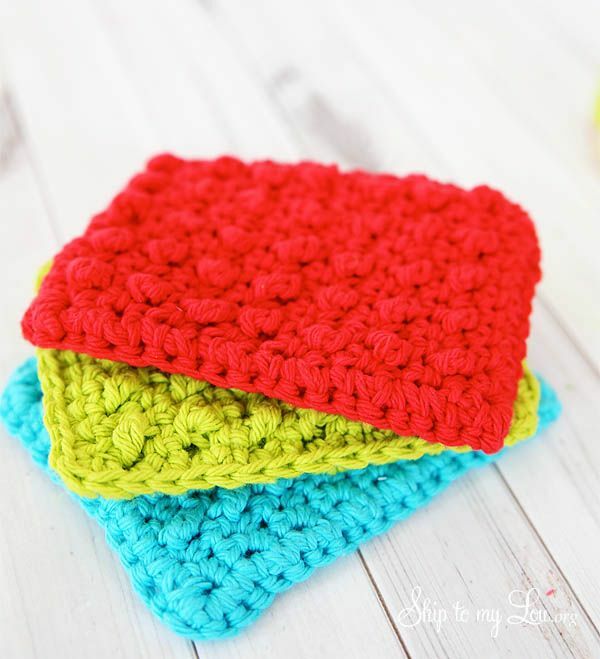 On the same note as the reusable towels, reusable sponges are durable, completely washable, and last much longer than traditional sponges. They also can be bought in a variety of cute patterns and colors. 4. Pot Dividers. No more need for three or four pots of boiling water. 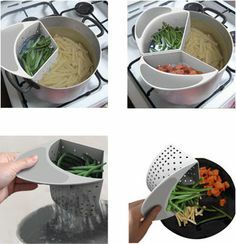 With this pot divider gadget, you can boil all your dinner ingredients in a single pot, saving energy, and water! 5. 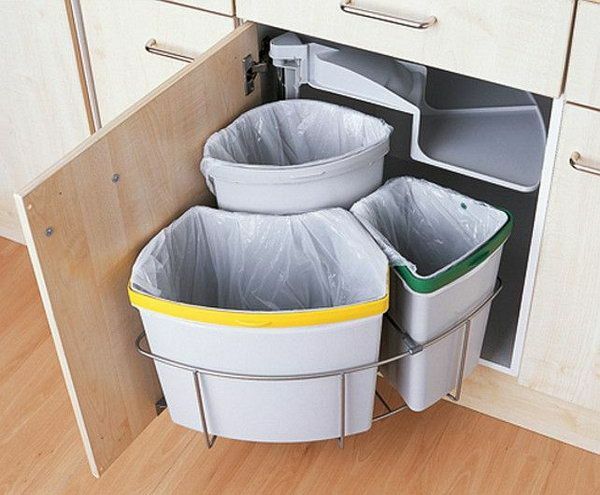 Cabinet-mount trash organizers. Let’s face it: the easier it is to recycle, the more likely we are to do it. There are a variety of under sink and in-cabinet garbage organizers that make room for two or three garbage cans so you can easily sort your garbage from your glass and recyclables. You don’t have to spend a lot of money to make a small impact on the environment. Small steps–refilling your soap dispensers, using eco-friendly cleansers, and buying in bulk–add up to make a big difference in your kitchen.